Retirement is a much different animal than it was twenty years ago. People are living longer. The tools used to save for retirement are different. For most of us, saving for retirement won't happen unless we start it ourselves. Whether you're starting early or playing catch-up, retirement planning is the best way to protect your financial future. This retirement planning guide is meant to be a resource you can refer to often. It's also a work in progress. It will be added to and updated regularly with new topics on each step. 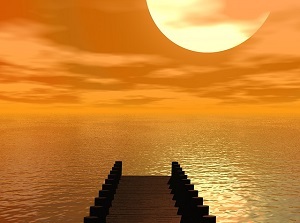 For your retirement to be successful you need to take the first step - it starts with a plan. That may seem easy enough, but most of us skip the planning part and jump right to saving. Saving for "retirement" is good, but what are you actually saving for? Be specific. Use your goals to build your retirement plan and if you're not sure where to start, a financial advisor can be a great asset. Retirement plans are the best savings tools available to you. Each brings its own tax advantages and allows your money to grow tax-free. 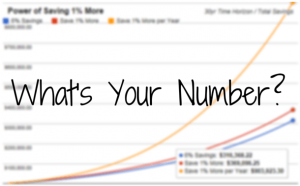 It's not your only option but it is the most efficient way to grow your money over time. The 401k is the most popular retirement plan offered by companies today. It also puts the saving responsibility entirely in the hands of you, the employee. 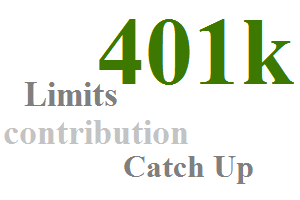 The more you understand your 401k rules and limits, the easier it will be to meet your retirement goals. IRAs allow you to take advantage of tax deferred savings. You have too choices: you can go with the tax-deductible traditional IRA or the tax-free income from a Roth IRA. Both can be used to supplement other retirement accounts. There are options available to put you on your path to a successful retirement. Whether your self-employed or a business owner with multiple employees, choosing the wrong retirement plan can be costly. Instead, find a retirement plan that fits your cost structure now as well as provides for future business growth too. You've got your plan in place. You know which retirement account is best. Now it's time to start saving. Of course, earlier is better, but so is more. The more money you spend on "stuff", means less money towards your retirement. Instead, focus on savings first. Now that your retirement saving is on track, you need to decide how you want to grow that money. Yes, investing is required. Why? Because by the time your retirement rolls around, the money you save today could have grown many times over due to compounding interest. It doesn't need to be complicated either. But a basic understanding is needed to get started to stay on track. This is the easy part. At least once a year, sit down and do a thorough review of the first four steps. Have your goals changed? Do your retirement accounts allow you to save more next year? Does your income allow you to save more? How did your investments do? Are you still on track to meet your retirement goals? These are just a few of the questions you'll need to answer. A major step in the retirement planning guide is to understand all the savings tools available. The IRA is the most versatile tool in your retirement toolbox. To take advantage of it, you should stay on top of yearly changes to the IRA contribution limits. Each year the IRS announces the inflation adjusted numbers for the traditional and Roth IRA contribution limits along with the traditional IRA deduction limits. These cost of living adjustments are made when the inflation index meets a certain criteria. In turn, the adjustments prevent inflation from eating away at the IRA limits and your ability to save for retirement. The 401k plan is the most popular retirement plan offered by companies today. One of the keys to retirement planning is knowing about the savings tools available to you. If that happens to be a 401k, you have one of the best tools available to save for retirement. Better make the most of it. 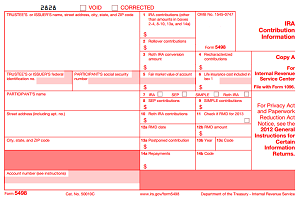 Every year the IRS must calculate cost of living adjustments for the 401k and other retirement plans. In keeping with tradition, the IRS recently released a slew of information for the 2015 tax year including the 401k contribution limits. 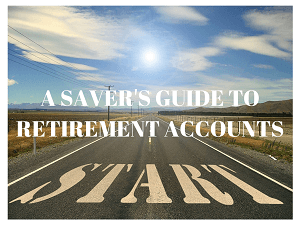 Whether you’re putting money in or taking money out of a 401k or IRA, understanding how retirement accounts work, the different rules around each, and how these tools fit into your retirement plan has become a big part of meeting your retirement goals. The million dollar question. Or is it two million? Either way, it’s hard to save for anything without knowing how much you need. When it comes to how much you need to retire, there’s no perfect answer. The answer, in its entirety, is a series of educated guesses, along with dirty math, to come up with a fuzzy number you’ll need to live off throughout retirement. I don’t say this to discourage you. Understand, we’re predicting the future based on past averages. You’re projections need to account for: inflation, expected returns (and an asset allocation to get you there), your ability to save, and your behavior along the way. Saving for retirement is a goal with a limited number of ways to meet it. Did you know that your IRA investment options extend beyond stocks, bonds, and mutual funds? You have more choices than think. An IRA (Individual Retirement Account) is just a tax shelter. You use it to store money for retirement, so it can grow tax-free. You see, when you open an IRA and fund it, the money just sits there in the form of cash. Some banks or brokers may offer an interest rate on that money, some don’t. But with rates at all time lows, that money won’t grow very fast. In order to boost that growth, you need to invest it in other assets. 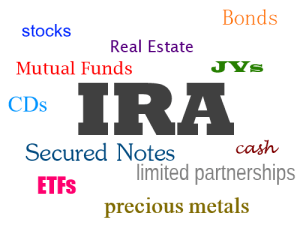 Thankfully, the IRS gives you some leeway with all the IRA investment options available. A beneficiary review should be on your yearly financial to-do list. When you get life insurance or start a new retirement account, filling out the beneficiary designation is part of the process. It lets the company know where that money goes when you’re gone. 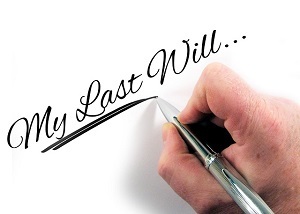 But is that name you wrote down years ago still the person you want as a beneficiary? If not, the wrong person will get your money. I recently got my monthly IRA statement from TD Ameritrade. Part of the email was a simple question that asked “Is your IRA beneficiary up-to-date?”.